Do I need an Exercise Physiologist? Our Accredited Exercise Physiologists specialise in clinical exercise interventions for a broad range of conditions. You may be at risk of developing, or have existing, medical conditions and injuries. The aims of our interventions are to prevent acute or manage sub-acute or chronic disease or injury, and assist in restoring your optimal physical function, health or wellness. 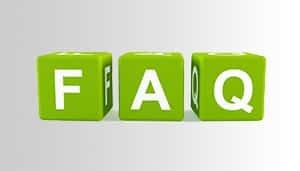 One of the roles of our EP practitioners is to help educate you the patient of the role exercise can have on the treatment of chronic conditions or disorders. 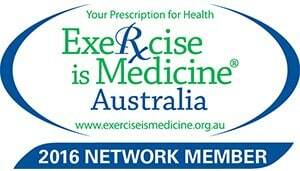 Moonee Valley Health and Fitness is proud to be part of the Exercise is Medicine Australia Network.